MV Giamani runs Thailand Diving Liveaboard Cruises all year round, with different Thailand Liveaboard itineraries between High Season (15 October to 15 May) and Summer Season (15 May to 15 October). 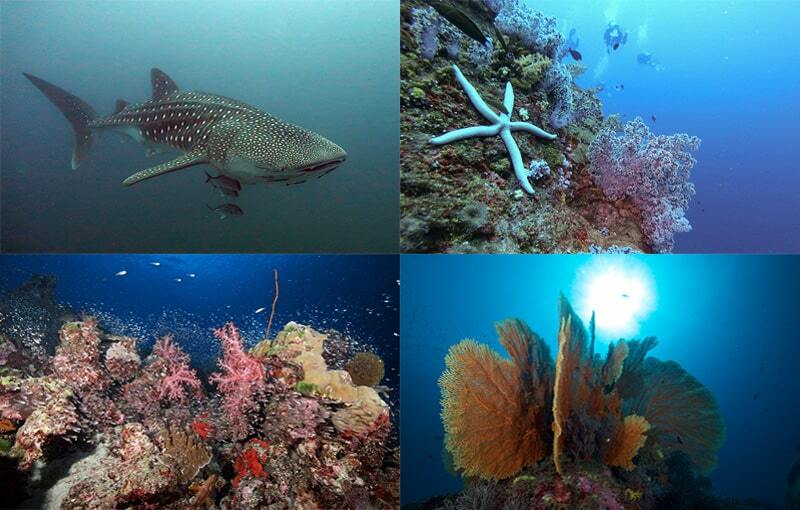 During the High Season you will be able to explore Thailand’s top dive sites with either a 2D/2N cruise to the Southern Andaman Sea (Hin Deang, Hin Muang, Koh Haa and Phi Phi Islands), a 4D/4N safari to Similan Islands & Richelieu Rock, or a full 6D/6N combining both. During Summer, when the National Marine Parks above are inaccessible, we offer 2D/2N liveaboard cruises to the Phi Phi Islands and 2D/3N cruises to both Racha and Phi Phi Islands, which are also among the best scuba diving destinations in Thailand. Find below all the details about MV Giamani cruise itineraries. 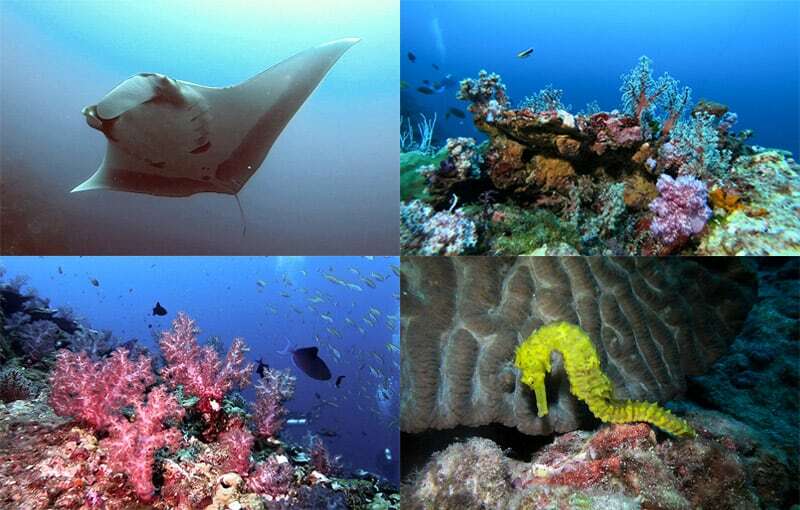 Pristine coral reefs and chances of big encounters. 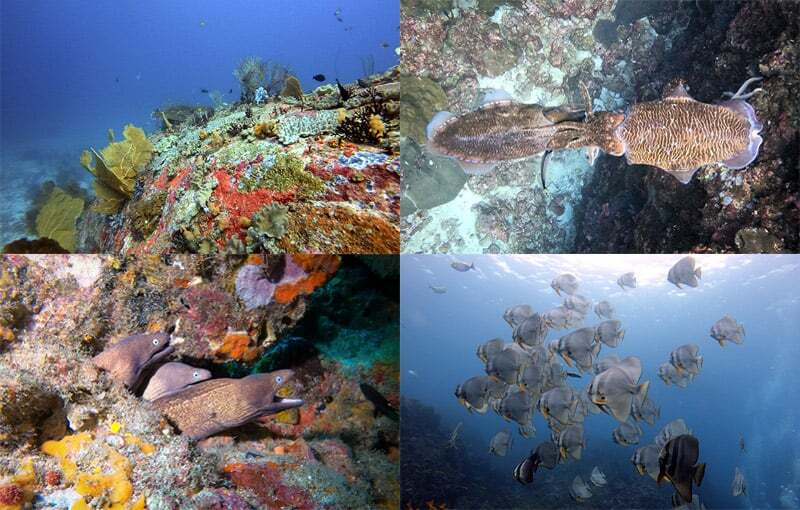 Weekend trip perfect for those who have limited time and wish to enjoy some of the best diving Thailand has to offer. Popular for people living in Singapore, Bangkok and nearby areas who want to make the best out of their weekend off the job. The best way to enjoy the amazing Similan Islands dive sites and the legendary Richelieu Rock is a 4 Days Thailand liveaboard cruise on MV Giamani. Enjoy 14 dives around Thailand’s top dive sites, with crystal clear water and an incredible diversity of scenery and marine life. 6D/6N South + North Combo – Don’t miss anything! Be greedy and have it all! With our 2 Days and 4 Days Thailand Liveaboard Cruises combined, you will truly cover all of the best Thailand dive sites without exceptions. Enjoy all the amazing diversity that the area has to offer both in terms of marine life and in terms of scenery in and out of the water. 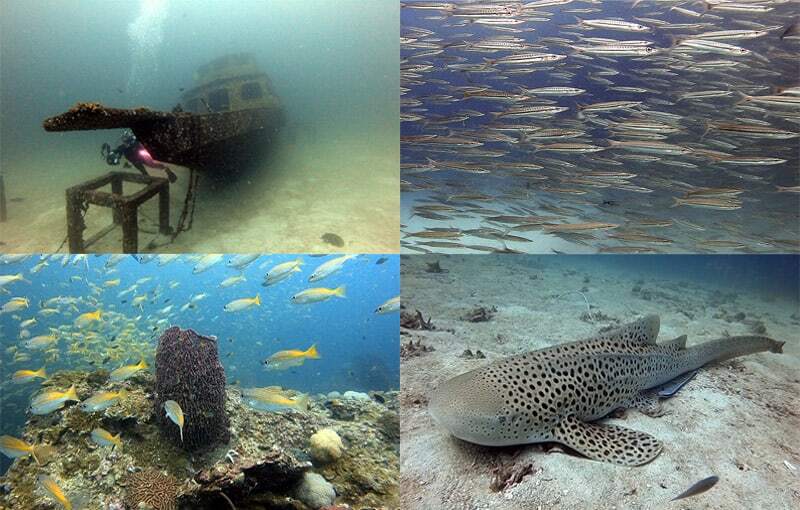 Thailand offers great diving also during the monsoon season! 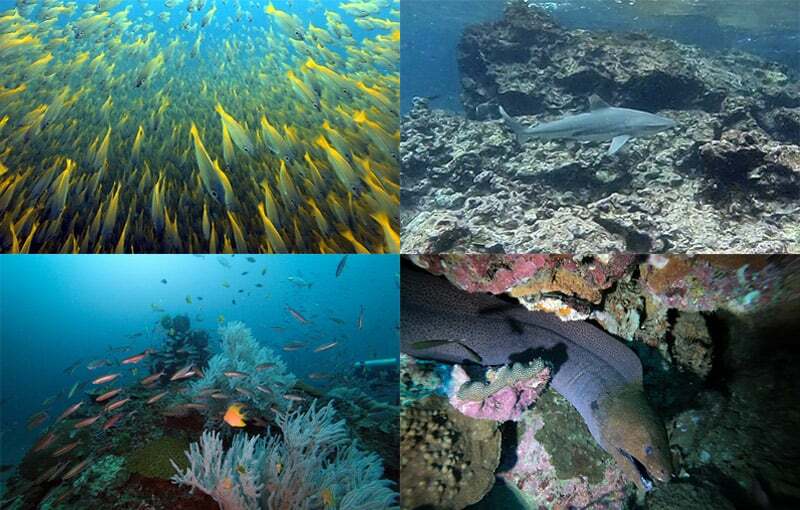 With the Similans and the southern national parks closed at this time of the year, with this 2 Day MV Giamani cruise we enjoy 5 Dives around the Phi Phi Islands and 2 dives at the popular Shark Point & Koh Doc Mai dive sites. Combine some great Thailand diving with a visit to the Phi Phi Island village at night for a taste of the local nightlife. Enjoy 8 dives between Racha Islands and Phi Phi Islands, the perfect trip for those who live in Thailand or nearby and like to extend their weekend off the job to go diving!